It is not often the prolific yet down-to-earth Kathi Lipp is able to guest post for us here at Happy Wives Club. She’s the author of The Marriage Project and a ton of other wonderful books, she speaks, she teaches and when she’s not doing one of those three things she’s wife, mom and friend. 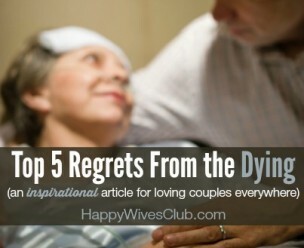 I’m honored to have here today with some very practical advice. Purposing to agree to disagree or resolve an issue without it resulting in an argument is always the goal. But when that fails…here are 3 tips to recovering quickly…and the right way. Until Monday…make it a great weekend! It had been a rough day. My husband, Roger, and I both had surgery within the past month, and neither of us was getting a lot of sleep. On top of being tired and in pain, we were both feeling the pressure of not accomplishing the things we needed to get accomplished with work, kids, church and life. And that’s when the fight happened. No, it wasn’t a knock-drag-out kinda fight. (Roger has much too calm a personality for our disagreements to escalate.) But he felt he was right and I wasn’t respecting that, and I had a different view point and didn’t feel I was being heard. It lead to some not so uplifting and encouraging words. No, this doesn’t mean stomping off in a huff and slamming a door along the way just to make sure he knows that you’re mad. (Trust me, he knows…) This means getting a glass of water from the kitchen, taking the dog for a walk, or any other tactic to get you out of the red zone to stop you from escalating the situation. Yep – it’s easy to start tallying all the ways your husband said the wrong thing, said it in the wrong way, and at the wrong time. This is where as an adult, I need to start looking at how I contributed to the blow up. Yes- I may have had valid points, or even been in the right, but this isn’t a customer service rep who isn’t helpful, this is my husband who I love and will be dealing with for a long time. Figure out your pattern and how it can be more constructive next time. As long as you’re fighting, no one on either side will be heard and nothing will be resolved. Start sentences with phrases like, “When you said ___________, I felt ___________.” Or, “What I heard you saying was _____________.” These sentences keep you from blaming, and give both you and your husband time to work towards a resolution. And a resolution is the only way that either of you “win”. 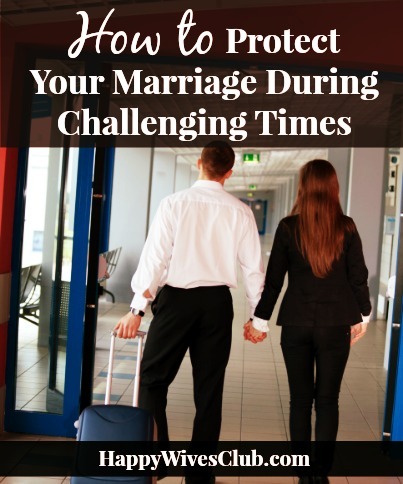 Small conflicts in a marriage are healthy – and help you practice for when the bigger issues come up. 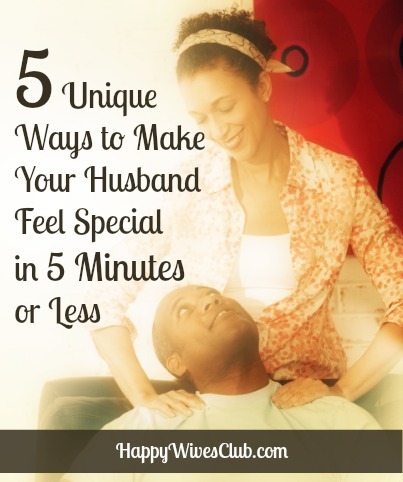 Take these three steps to heart so that you and your husband will feel closer after a disagreement, not further apart. 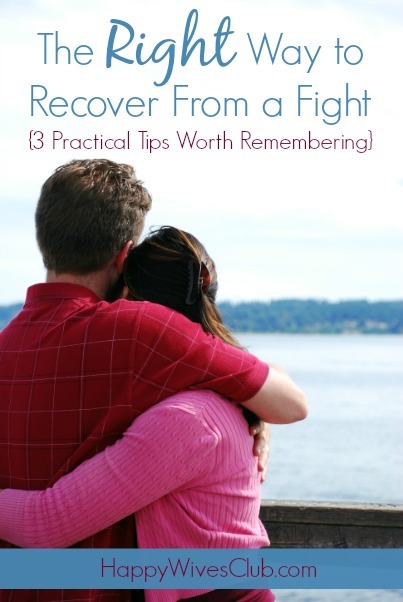 Question: How do you and your husband recover from a fight (or disagreement)? JOIN THE 1,000,000 MEMBER CHALLENGE: If you haven’t already done it, what are you waiting for? Join the club! It takes only a few seconds and, of course, is free. 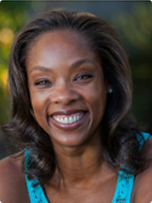 Kathi is a speaker and the author of seven books including The Husband Project and The Marriage Project with four more books coming out in the next two years. Kathi’s articles have appeared in dozens of magazines, and is a frequent guest on Focus on the Family radio where she was named “Best of Broadcast.” She can be found blogging at KathiLipp.com. She and her husband Roger are the parents of four young adults in San Jose, CA. 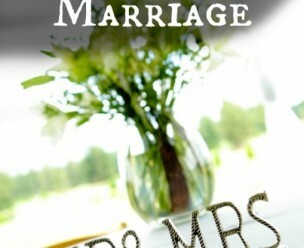 4 Ways to Find the Sweet Spot in Your Marriage! Start your day off right with an uplifting 90-second message delivered to your mailbox for free.